Used to bring out the shine of the coat. 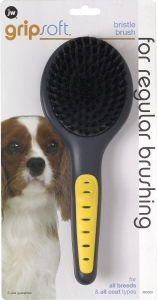 sed for daily brushing. 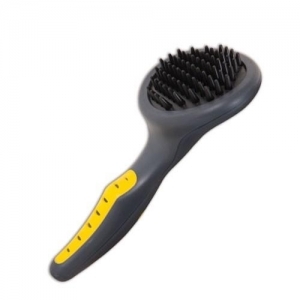 Tease out snarls and tangles or use the bristle side to bring out the shine of the coat. 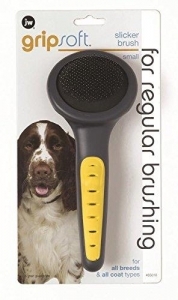 Used for daily brushing of any dog. Sturdy wire pins help untangle mats and snarls. 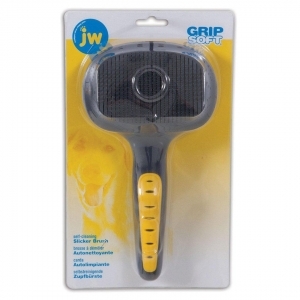 Suitable for shampooing or gentle brushing of your pet. 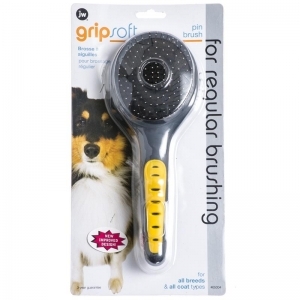 Removes dead or shedding hair from coat. 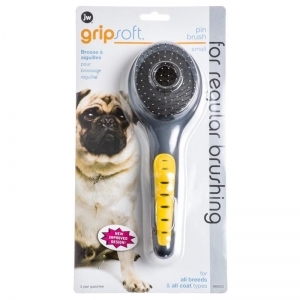 Used to remove dead and shedding hair from your dog or cat. 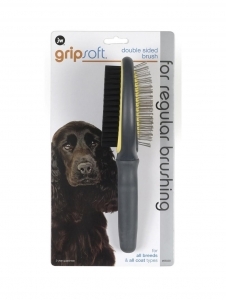 Helps untangle mats and snarls. 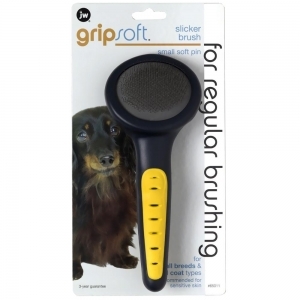 Especially designed for pets with sensitive skin and fine, silky coats. 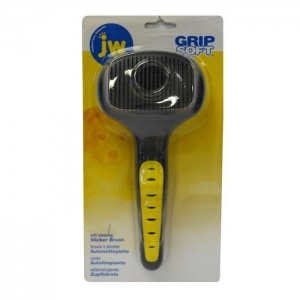 Use to remove dead and shedding hair. 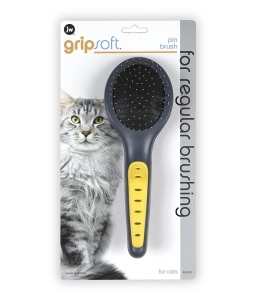 Helps untangle mats and snarls.